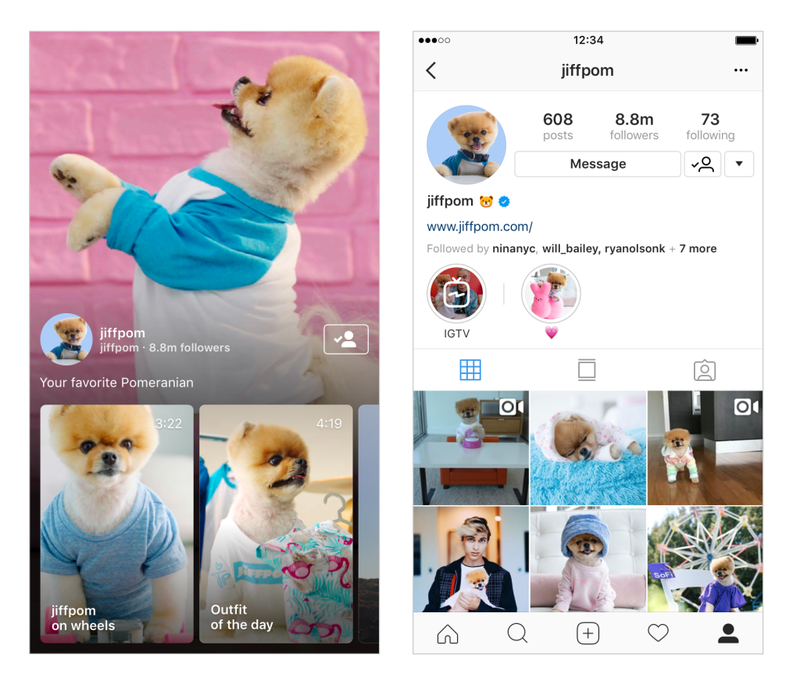 Instagram is launching its own video platform to compete with YouTube following an announcement where the company revealed it had surpassed 1 billion users. 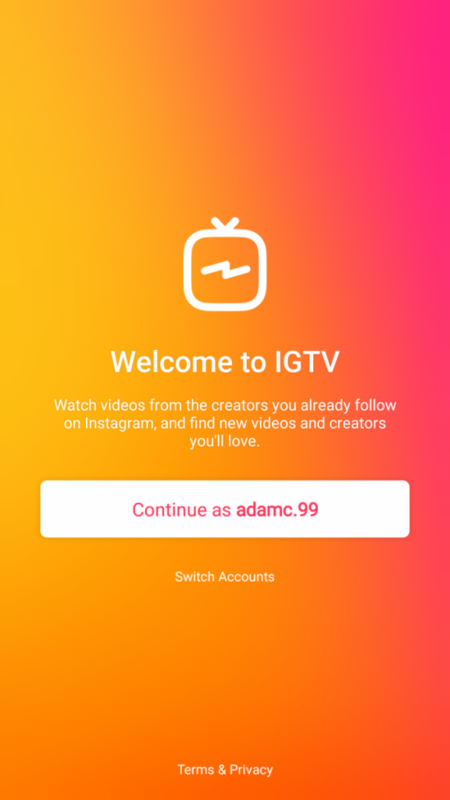 Named IGTV, the service aims to work exactly like a television service on your smartphone—each episode is entirely free and up to an hour long. Oh, and Instagram is pushing vertical video only for this platform likely because most users browse Instagram on their phones. The service seeks to work exactly like TV in that you can open the application and it will automatically start playing a video. 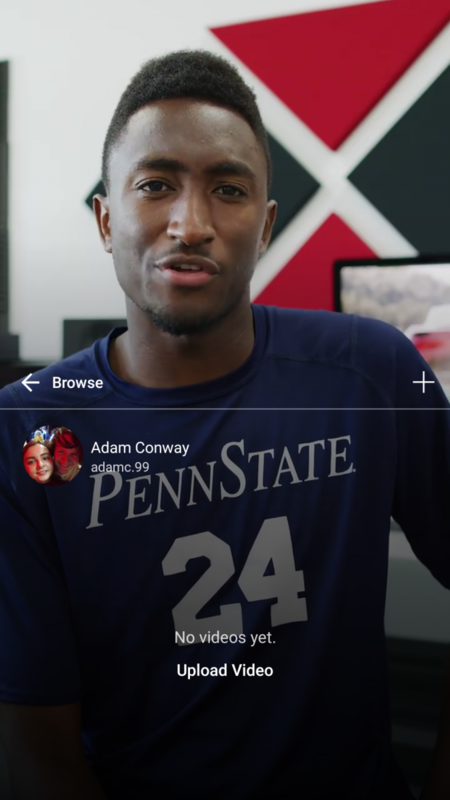 Swiping up will show more options like “For You,” “Following,” “Popular” and “Continue Watching.” You can also like and comment on videos and send them to your friends through private message. 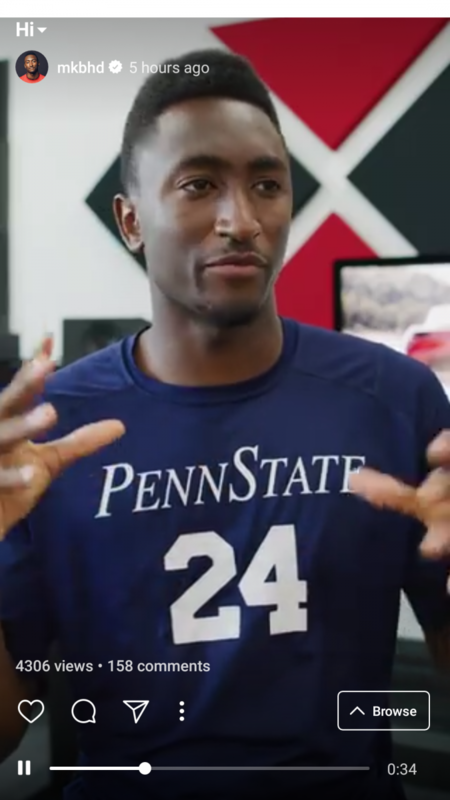 Just like on YouTube, everybody can create their own channel and become a creator as well. All you need is an account and your phone. I installed the app and took a tour of its UI. The application feels very cramped. There isn’t much room to move within it, and I don’t like that there’s nowhere I can go that isn’t playing a video other than the actual login screen. Even going to my channel or to upload a video overlays the UI elements over whatever is playing in the background. It’s a neat idea though, and you can just scroll across the videos at the bottom to see what’s available. It fills my display nicely, and there are vertical music videos available already. You can download the app from the Google Play Store below. 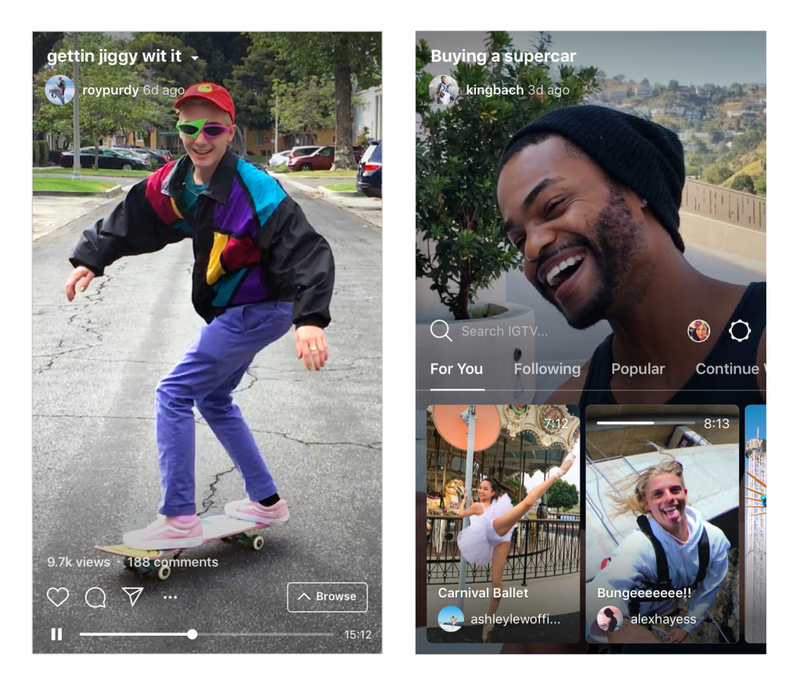 We’re wondering what Instagram’s plan for the future is though and why all of a sudden companies want to make vertical video a thing. 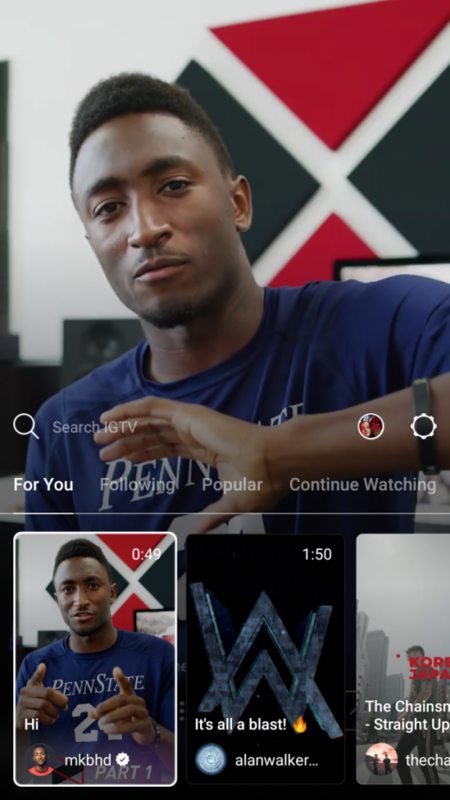 At least now the recent news that ex-Instagram and Google employees are launching a vertical video television service makes a bit more sense in context.